Are you a caregiver? Click above! Working with Cynthia was such a pleasure!! Great company, with great employees and 5 star customer service! Great service and compassionate employees! I would recommend to any of my friends and family! They help me out everyday Monday through Friday. Their staff is always friendly and helpful. Amazing staff members, so compassionate and they truly care. Would recommend to every one I know! I totally love this company they're always out there in the community trying to find Caregivers for our people. Definitely recommend! Licensed, certified, insured. Background screened. 100% CaregiverUSA employees. Physicians directed. Managed by licensed nurses. Complete care portfolio. Convenient referral. we accept most payers source. Medicare, Medicaid, passport, private insurance, private pay. No long term Contract! At CaregiverUSA Corporation, we believe we can achieve value and happiness through caring for people and change the way home care is administered. CaregiverUSA is a company headquartered in Ohio specializing in the business of home care services. 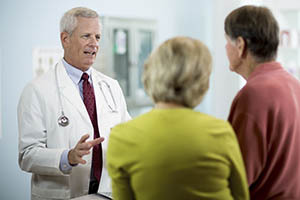 Our caregivers provide holistic, comprehensive care to your loved one and to the entire family. 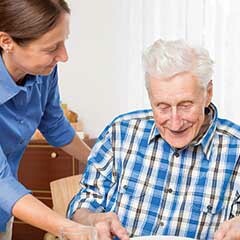 We can help with everything from eating difficulties, physical and expressive behaviors, safety in and outside of the home, activities of daily living (bathing, grooming, dressing, and toileting), mobility, medication management, and end of life planning. 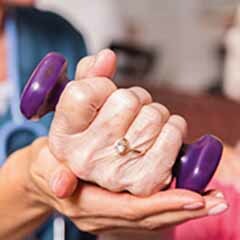 Our team of Registered Nurses and trained professionals work in concert with the physicians, patients and family caregivers to develop an individualized plan focused on achieving optimal physical, mental and emotional health. At CaregiverUSA, we care for the whole person, which includes the patient, their family caregivers, their pets, and their daily living activities. We take care of you from the moment you leave the hospital, continuing care through your recovery at home. 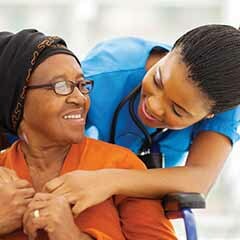 Our team of registered nurses and skilled healthcare professionals provide in-home nursing to help manage and coordinate recovery at home. Licensed therapists help those who have physical, developmental, social, or emotional challenges manage everyday activities. 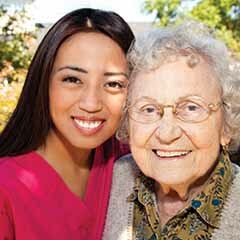 Home health aides ensure safety and independence by helping with personal care and keeping the home in order. Companions provide company to patients who, for safety or medical reasons, should not be left alone. Homemakers focus on maintaining the household rather than providing hands-on personal care. 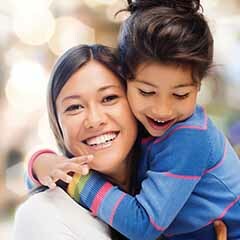 Our trusted child care providers will come to your home and care for your children while you focus on your recovery. You deserve our personalized service.